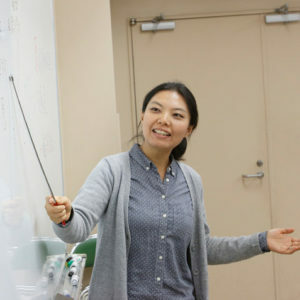 Before she joined Columbia in 2017, Wen Ting taught Elementary Chinese for foreign students at the Beijing Language and Culture University. 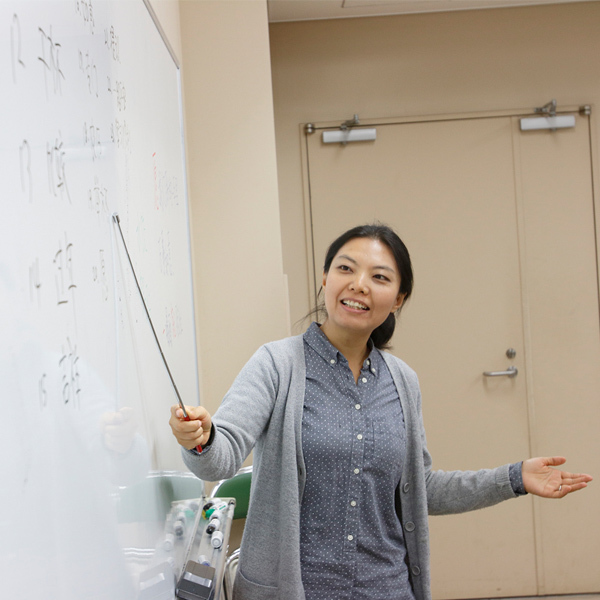 She also taught various levels of Chinese at Tokyo University of Foreign Students. In addition, she taught graduate courses in Second Language Acquisition as well.